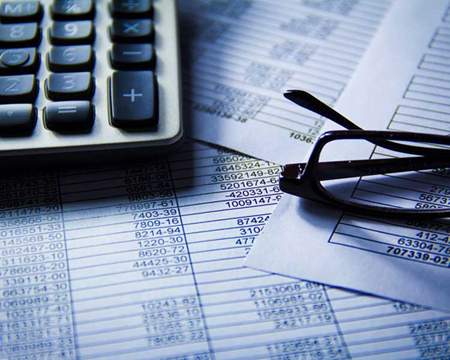 Abbreviated accounts are submitted to Companies House to disclose minimum financial information to the public. We will use our specialist tax skills and proven commercial experience to do more than just keep you compliant. We explore all your money management options to minimise the amount of tax you pay while fulfilling your obligations to HMRC. We’re a safe and prudent yet innovative pair of hands – an approach our clients know brings value from day one of our partnership.